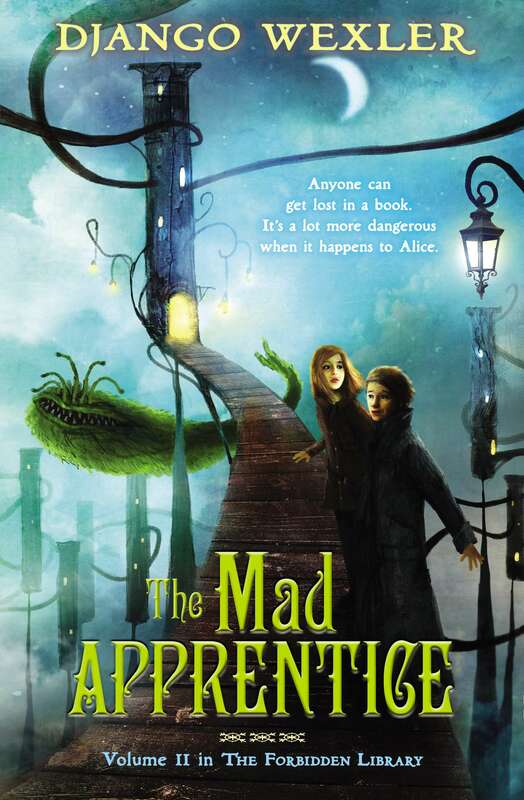 When Alice’s mysterious Uncle Geryon sends her to help capture a rogue apprentice–a boy who has the same ability Alice has to Read himself into stories–she knows to expect a wild and unpredictable trip. But even though Alice has visited the magical realms inside libraries before, this adventure is far more dangerous. Because Torment, the magic creature holding this library together, has gone mad. But he might also have information about Alice’s missing father.